Although the idea of socially responsible ETFs that focus on environmental, social and governance (ESG) is not relatively new, it’s still struggling to break into the investment mainstream. 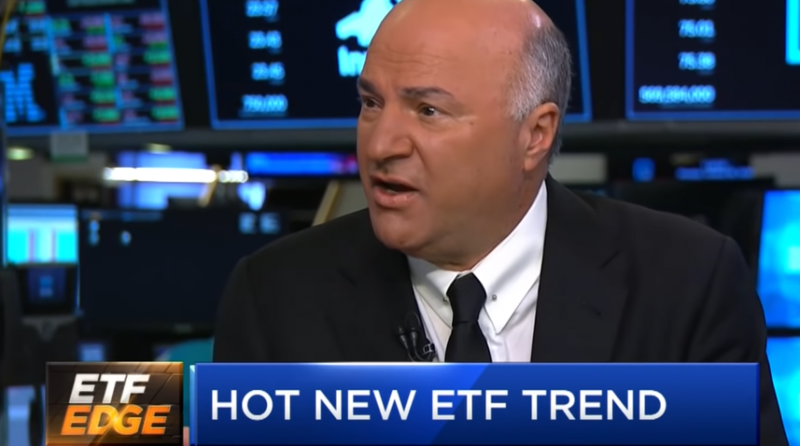 “Shark Tank” TV personality and O’Shares ETF Investments chairman Kevin O’Leary cites a reason why–a lack of returns. “The truth is the performance has been abysmal,” O’Leary said on the “ETF Edge” segment on CNBC. However, saving whales and other social issues doesn’t exactly fit O’Leary’s definition of social responsibility–if such a definition even exists. “I thought being socially responsible was to make money for your investors and that has never changed in my view,” O’Leary added. As it currently stands, the aggregate market capitalization of socially-responsible ETFs stands at $8.52 billion based on data from XTF.com. The question remains, however, can these funds continue to attract capital or will it go the way of neon-colored outfits in the 1980s?